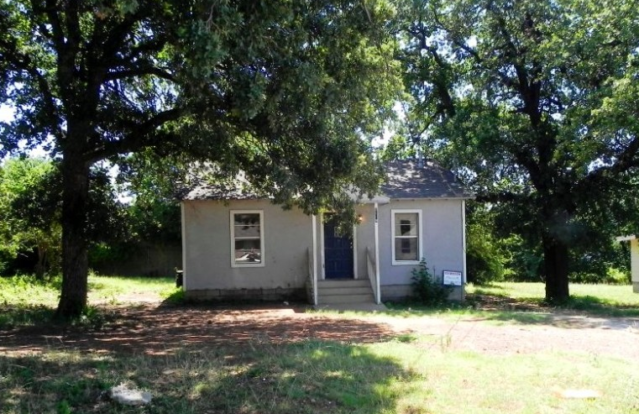 This 2 bedroom – 1 bathroom house is perfect for a college roommates! It includes stackable washer/dryer connections, open backyard, kitchen appliances, and is also pet friendly. If this fits your criteria then come check it out!